Dr. Goutaki and Dr. Kasteler are post-doctoral research fellows and epidemiologists in the research group for Child and Adolescent Health. Both work on different aspects of lung health. 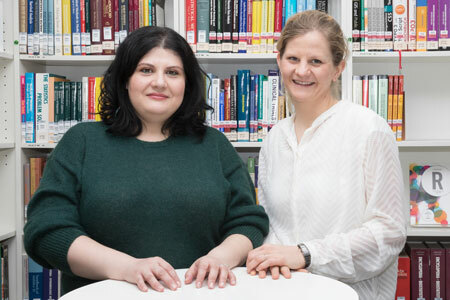 Their current project focuses on the harmonisation of follow-up care guidelines for pulmonary health surveillance after childhood cancer treatment. The Lung League Bern supported the project generously and focused the interview on their project work and on being a young researcher at the Institute of Social and Preventive Medicine at the University of Bern. Read the full Lung League Bern annual report.